What is often referred to as the Mesoamerican "ball game" is an ancient ceremony practiced by a variety of Prehispanic peoples across Mesoamerica and to this very day in parts of the Mexican state of Sinaloa (though in a modernized form). 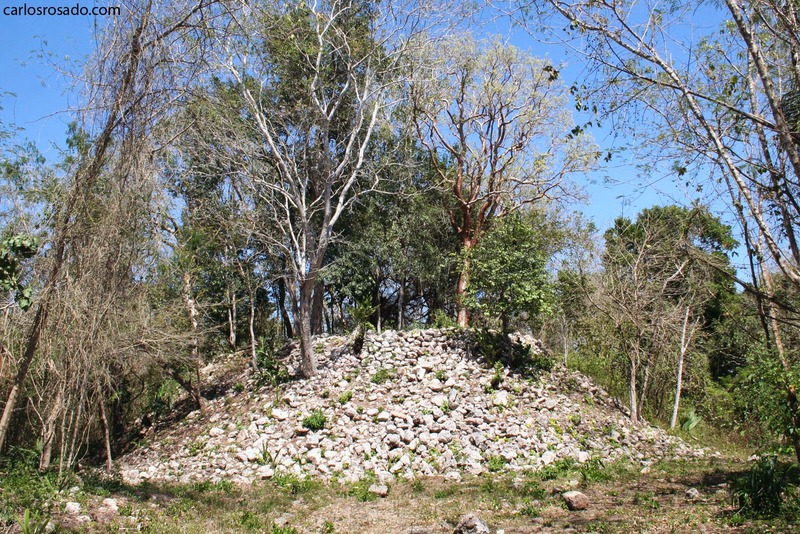 As you have likely heard, this "game" or ceremony had elements of ritualistic sacrifice, although the exact nature and circumstance of these sacrifices remains a matter of scholarly debate (with some arguing that the losers of the match were sacrificed, while other claim that this "honor" went to the victors). That being said it is important to keep in mind that many different forms or versions of this ritual where played out throughout Mesoamerica. It is also important to mention that although most ball-courts share similar elements, there is no dimensional uniformity to be found. 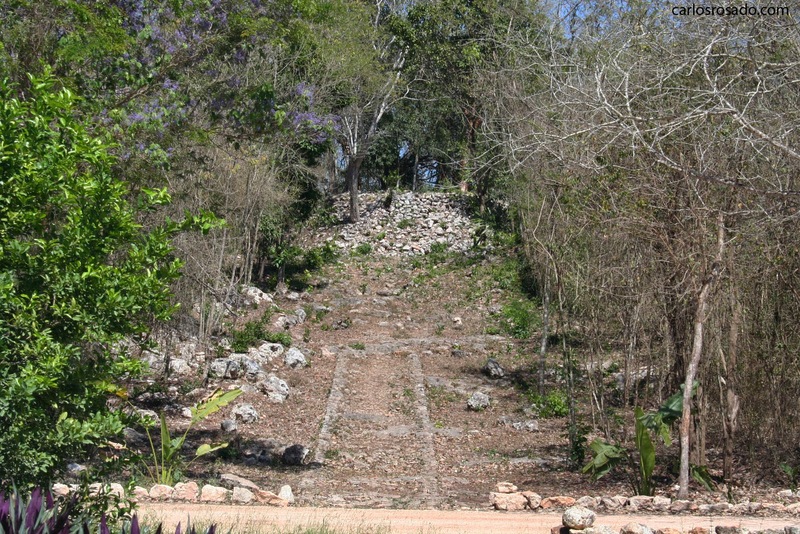 Even the stone hoop through which the ball was to pass is not entirely universal as is demonstrated by the main ball-court of the great Maya city state of Copan which instead features Macaw heads as markers. 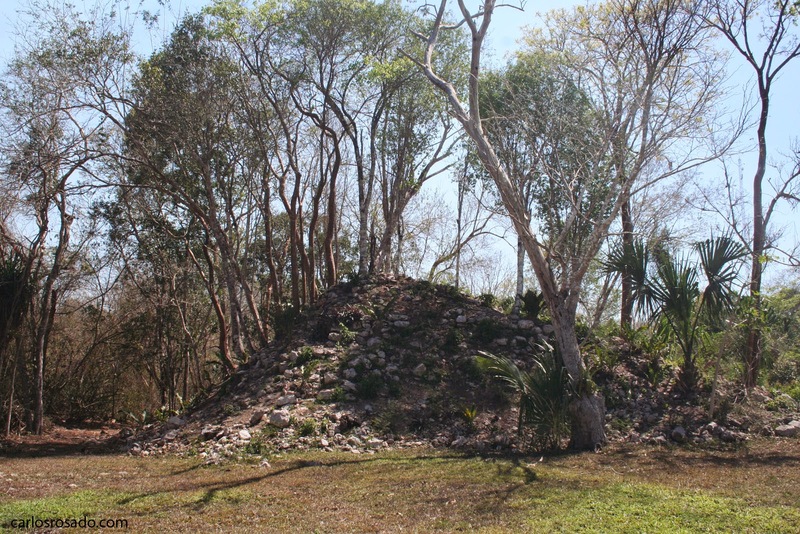 While not all Maya cities featured ball-courts, most large ceremonial centers did (with large cities like Chichen Itza having more than ten). * I posted the images on imgur instead of directly here on blogger since some of the photographs are very high resolution and the blogger up loader was being fussy. 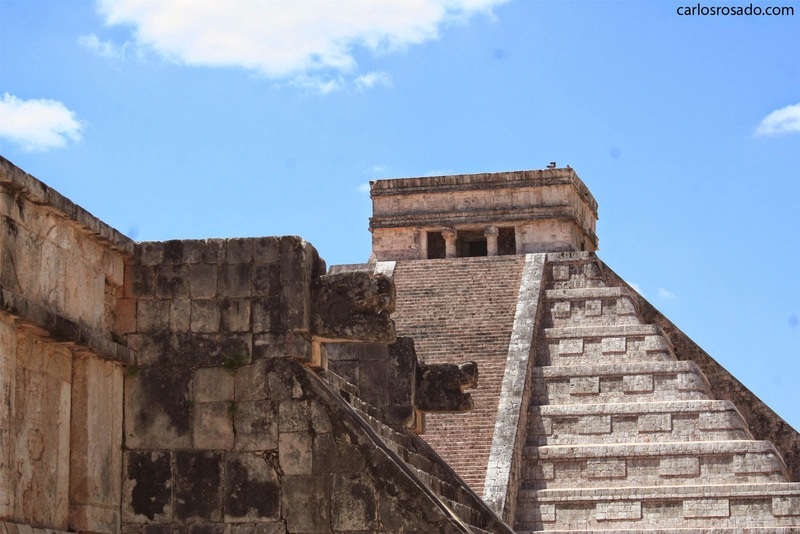 About a month ago I made my way out to Chicen Itza with some friends visiting from Austria. I honestly have no idea how many times I have been to the site... but I would venture to say at least 50 easy. Still, despite the vendors and other annoyances the splendor of the site always shines through for me. 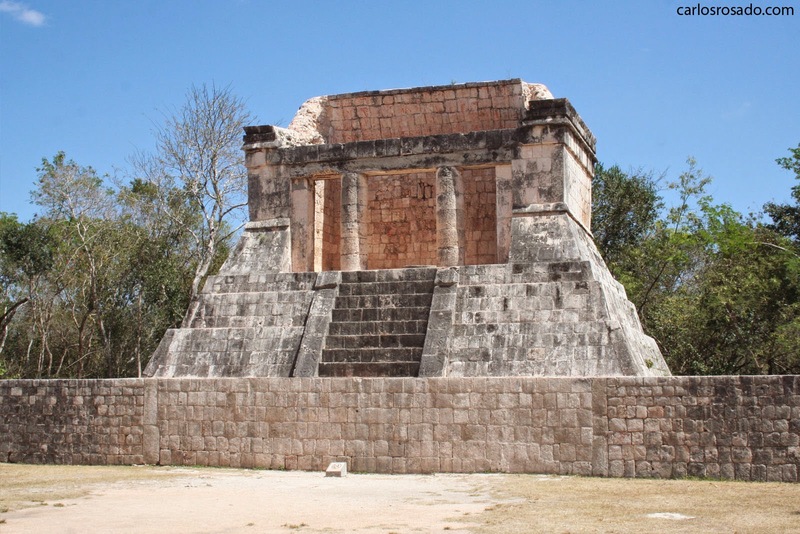 Its easy to be a bit cynical about Chichen Itza... but then again, it truly is a magnificent place. 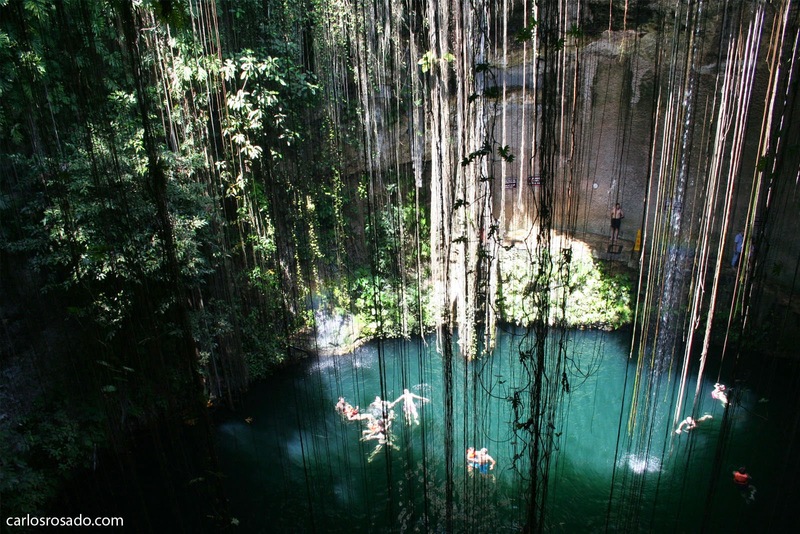 In any case, once we finished up in Chichen Itza we made our way to the Ik Kil cenote. I had been to Ik Kil about 15 years ago, so when I arrived and saw the way it had been transformed in to a resort style park... I was shocked. Back when I had visited in the late 90s there was only a small hut and a few mestizas selling cochinita cooked on outdoor stone stoves... now you have several different restaurants, changing rooms, hotel rooms. Quite a change. 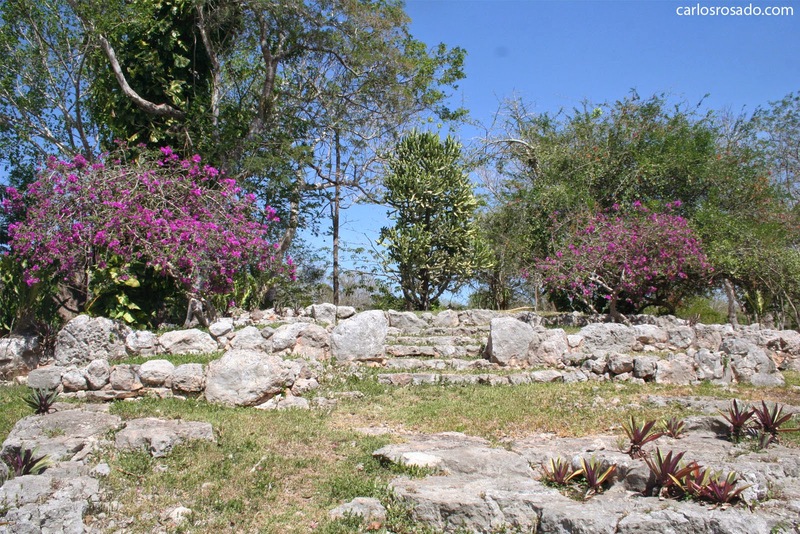 In any case, what I was really interested in were the archaeological remains on the grounds of the complex. About four different structures are visable without venturing out to far. 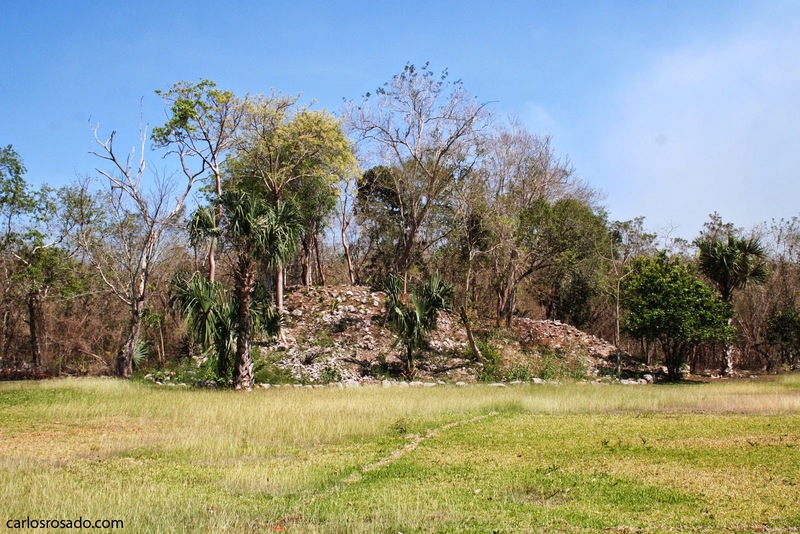 Though the archaeological remains are of course modest when compared to nearby Chichen Itza, they are interesting none the less. Hope you enjoy the photos!